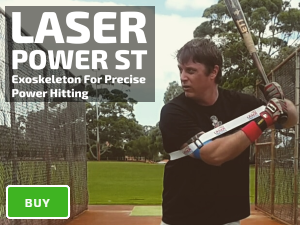 Setting: reduce the size of your Laser Power Swing Trainer Power Batting Aid to increase resistance, limiting the influence of your arms, and isolating the “blast” stage of your swing. 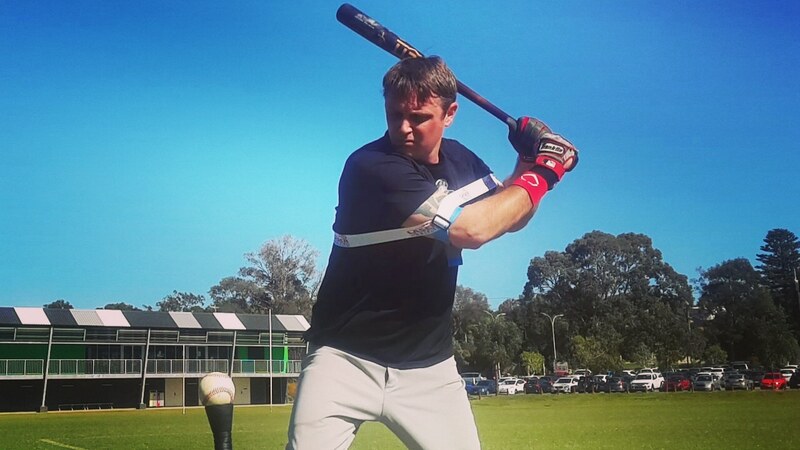 Our Power Batting Swing Trainer to keep your back elbow connected to your hips, to prevent reaching; and keeping your hands inside the baseball guiding you to a compact, and powerful swing. 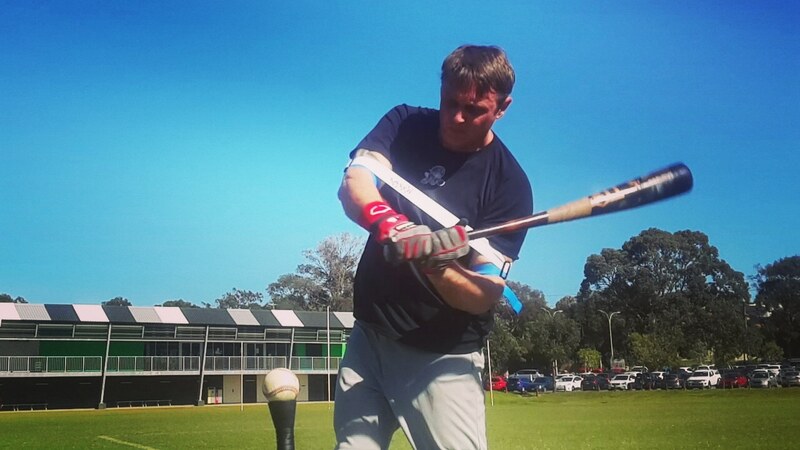 All you have to do is focus on your core hitting mechanics, using your hips to turn your back leg.